Across the country, restorative justice is lowering test scores and increasing the number of students who feel unsafe at schools. That’s according to Max Eden, a senior fellow with the Manhattan Institute, who recently released a study on school discipline reform. Former Education Secretary Arne Duncan started the nationwide push for restorative justice in 2014. He asserted that racism was leading schools to suspend or expel black students at three times the rate of white students. “Research since has shown that that’s not the case,” Eden said while filming Nevada Politics Today. “When you cut it effectively enough, you find that actually teachers treat students pretty fairly. Administrators treat students pretty fairly. Most of this disparity is being driven by the kind of inequalities and inequities in society that, unfortunately, disproportionately affect minority students. “Students who come from a single-family household are twice as likely to get suspended. Black students are about three times as likely to come from a single-family household. They’re about three times as likely to get suspended. 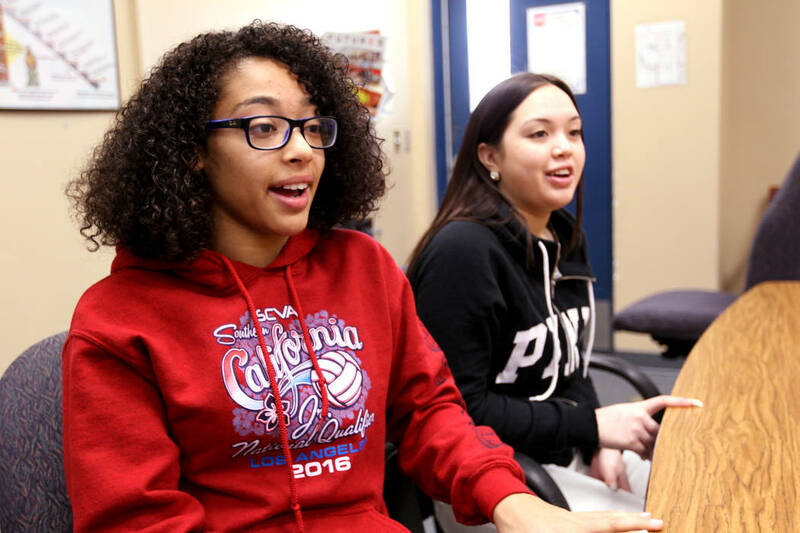 Restorative justice focuses on non-punitive conflict resolution. A lack of consequences, Eden contended, erodes school discipline. “In a way, the instinct behind restorative justice, it comes from a good place, because when you hear that there’s a student who’s coming from these traumatic backgrounds, you want to try and reach them rather than just punish them. The instinct is very good, and I’m very sympathetic to it. But in practice, what tends to happen, what I’ve found in school districts around the country is that the goal for school administrators and school district bureaucrats becomes simply lower suspensions. This lack of discipline has had a notable effect on student achievement and not in a good way, Eden said. After implementing restorative justice, “in Philadelphia, math achievement went down by three percentage points. Reading achievement went down by seven percentage points,” he said. “In California, when they banned suspensions and tried to introduce restorative justice the academic effects in math were so bad that it would drag a student down from the 50th percentile to the 32nd percentile. Eden said a survey he conducted of schools in Washoe County revealed that students felt less safe after the school district started using restorative justice.